CUFSAA-NA members now have an opportunity to support students at the Department of Plant Sciences at the University of Colombo with a MultispeQ instrument for undergraduate and postgraduate studies and research programs. Our goal is to raise $1000.00 for this instrument and hand it over to the Department of Plant Sciences before the end of December, 2018. Your support for this project would be greatly appreciated. Please click the Paypal link below for your tax deductible donations. The Department of Plant Sciences carries out a number of courses and research projects that involve plant biochemistry and physiology. At present the Department of Plant Sciences does not have the capacity for measuring parameters such as photosynthetic efficiency when conducting research or demonstrations for undergraduate courses and hence has to rely on resources of other Institutes or Departments as in-house facilities are not adequate. Hence, the donation of a MultispeQ system facilitates teaching and research of the Department. 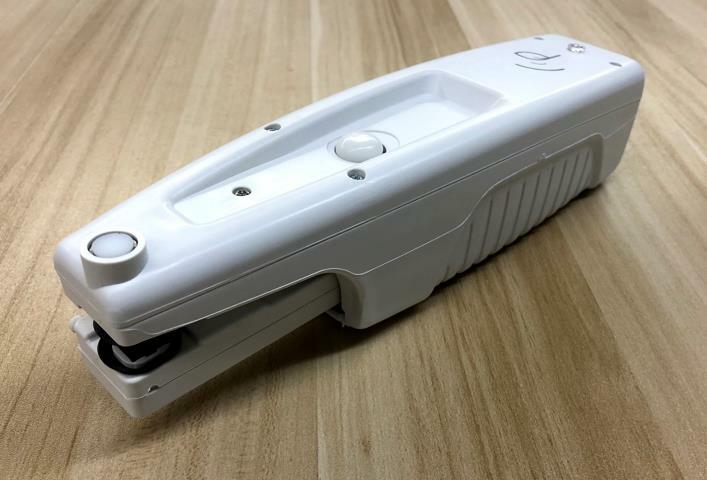 MultispeQ v2.0 combines the functionality of a handheld fluorometer, a chlorophyll meter, and a bench-top spectrometer into one low cost, modifiable tool that brings lab quality measurements to field applications. It allows the measurement of photosynthetic phenotypes in real field conditions and identification of biotic and abiotic stresses in plants or algae. It can record abiotic factors including ambient temperature, relative humidity, barometric pressure and altitude as well as contactless leaf temperature, leaf angle and leaf direction. Automatically adds location and time stamp to all measurements. It is also a flexible system which allows one to create measurement protocols and code to analyze data. A port is available for adding additional sensors (USB 3.0). Data can be easily viewed and analyzed in a browser and libraries for advanced analysis in R or Python are available. This flexibility of the MultispeQ system in its use in both the laboratory and the field would make it an invaluable tool in courses running across all four levels of undergraduate study. The ability to measure factors such as chlorophyll content and fluorescence based parameters (eg: photosynthetic efficiency, linear electron transfer and non-photochemical quenching) and absorbance based parameters for plants and algae would be useful in undergraduate final year research projects of the students following Special degree courses in the Department. It would also be useful to students following postgraduate studies and research programs at the Department for determining plant responses to various stress conditions. The instrument connects to the PhotosynQ network via mobile (Android) or desktop (PC or Mac) to collect measurements and save it to the online platform to manage, analyze, and share with communities across the world. Please visit the following paypal link and make your donation.